Can you picture yourself basking in the sun chilling poolside? Checking out funky vintage stores? Enjoying an award winning spa treatment? Or maybe getting in-touch with nature? How about all of the above? I can, and thats why I love Palm Springs and the Coachella Valley. 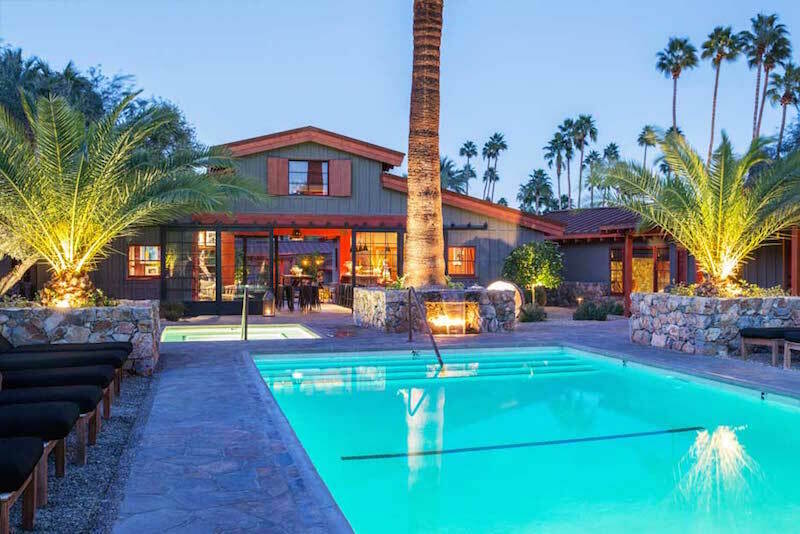 Although the area is known for its chill and relaxing vibes, the Coachella Valley is really a destination for all types of vacationers. 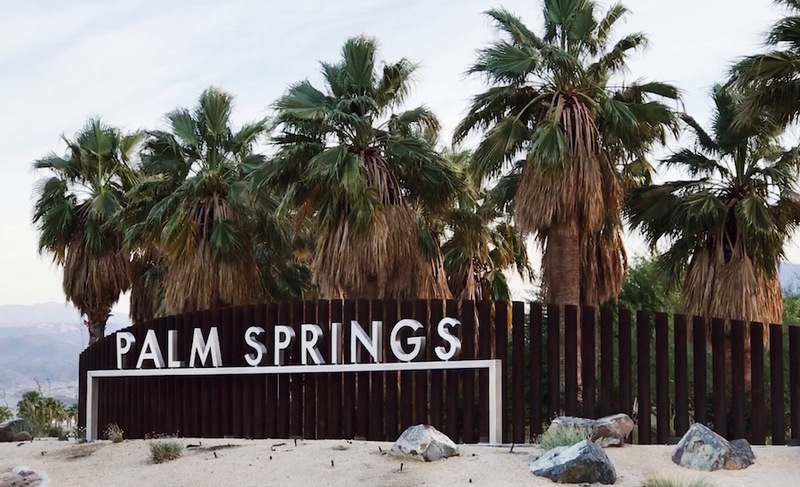 Since many Angelenos see Palm Springs as a perfect getaway spot, we’ve put together a handy compilation to help you get the most out of your visit. First, in this post, we guide you on the best times to visit and where to stay. Second, we fill you in on the many fun things to do. Third, we show you where the best places to eat are in the Coachella Valley. Sound like your kind of adventure? Lets get to it! Catch ideal weather between January and May, when daytime temperatures average in the 70s and 80s. Fall temperatures are just as pleasant. During the summer season, highs can reach triple digits but there are plenty of indoor attractions and scenic morning hikes to keep you occupied. Plus you might be able to score some sweet discounts on hotels. Photo Credit: Christina Minh/We Like L.A.